Above is a web page which shows a few early Sri Lanka plates on trolleybuses. The double-deckers use the code ‘CV’ which RPWO lists as ‘diesel buses & lorries’ – so perhaps CV also covered electrically-driven vehicles, too….. I had once thought that it indicated ‘Conduit Vehicle’, as trams and trolleys rely on the overhead conduit for electric power, but no. 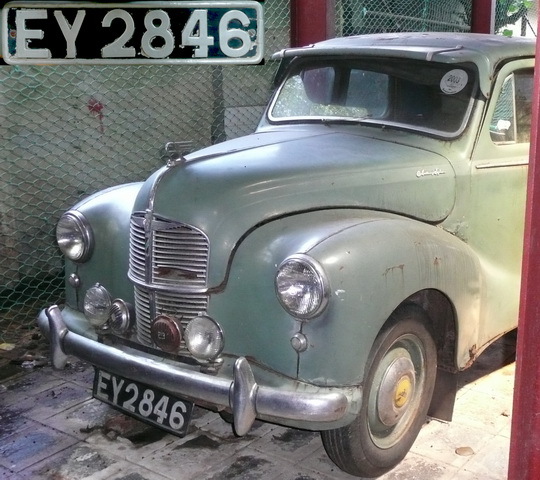 In 1940, someone had he odd idea of creating a Sinhalese registration series which used the letters of the name of Ceylon as a component of the tag. Thus CE, CY, CL, CO(not issued ) and CN were succeeded by to EY, EL, and EN. The idea was then abandoned before YL began, and in 1956 the first ‘sri‘ symbol plates were launched. The 1 Sri issue ran from 1956-8. 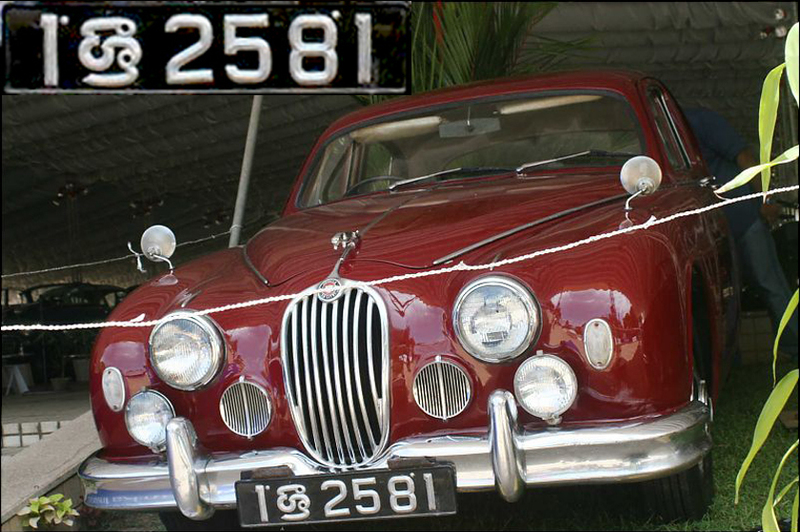 This Jaguar Mk2, 1 Sri 2581, exists as a collector’s car in Colombo. 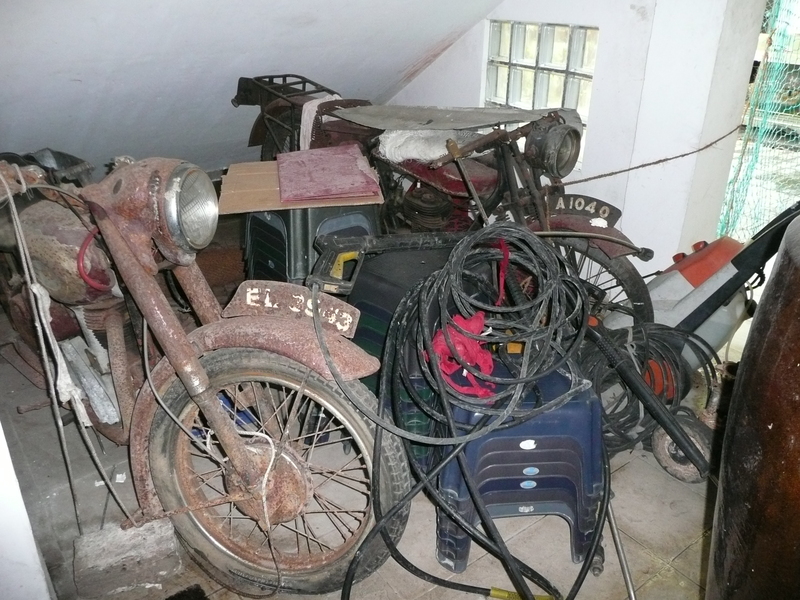 This entry was posted on Tuesday, December 6th, 2011 at 1:54 pm and is filed under Asia, Historic, Sri Lanka. You can follow any responses to this entry through the RSS 2.0 feed. You can leave a response, or trackback from your own site.